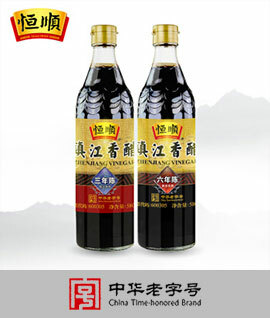 Instant Honey Red Date Tea is made from red-dates, longans and honey. Modern manufacturing expertise is applied to preserve the properties, colour and flavour of each and every one of the ingredients. Cane Sugar, Red Dates (41%), Longans (3%), Honey (2%).